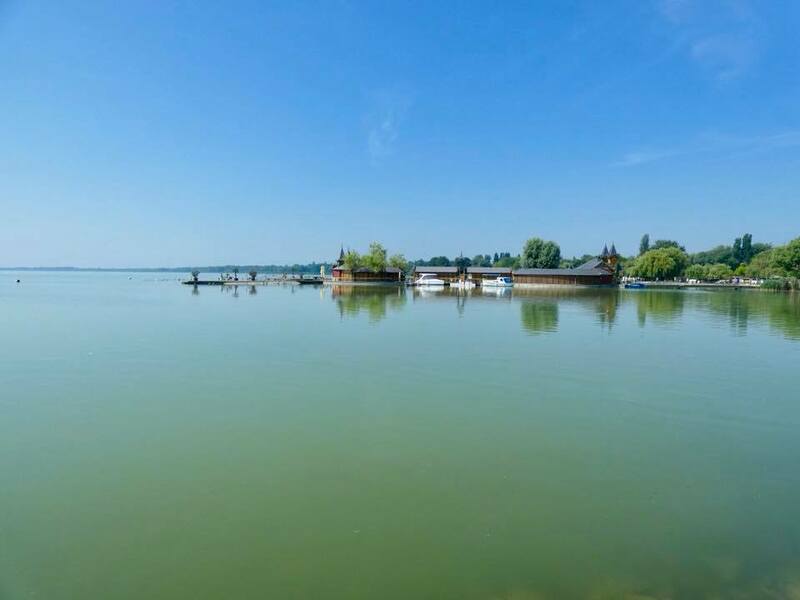 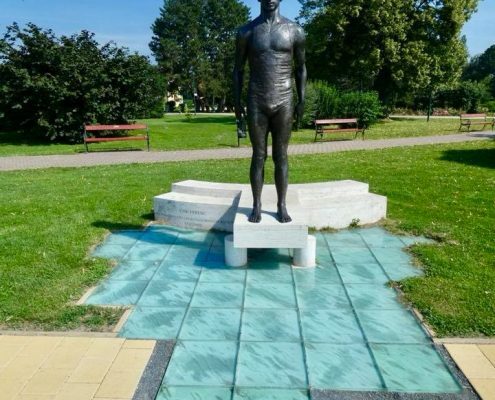 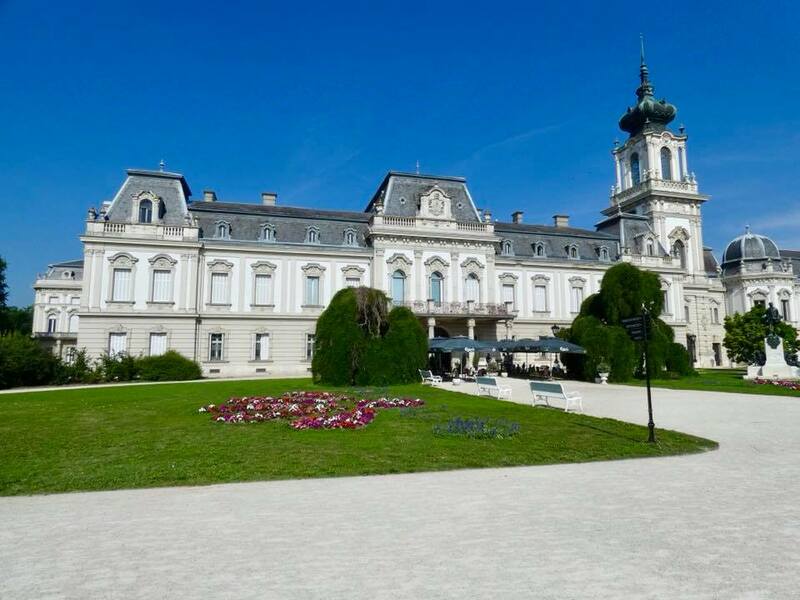 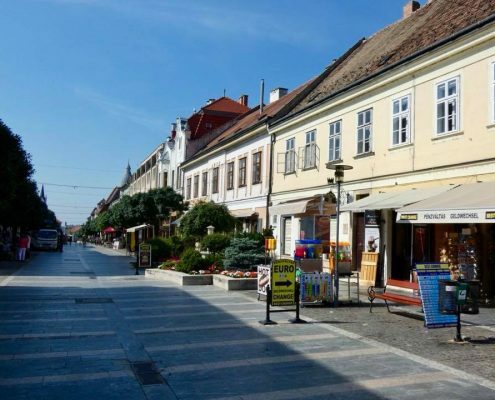 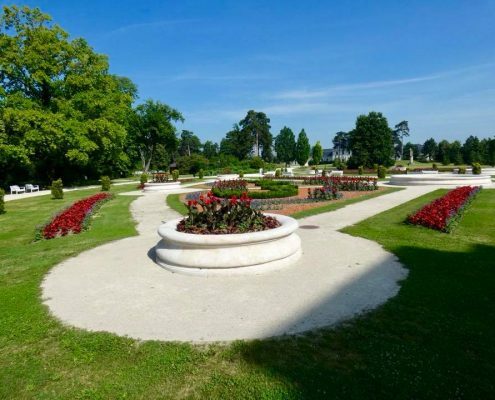 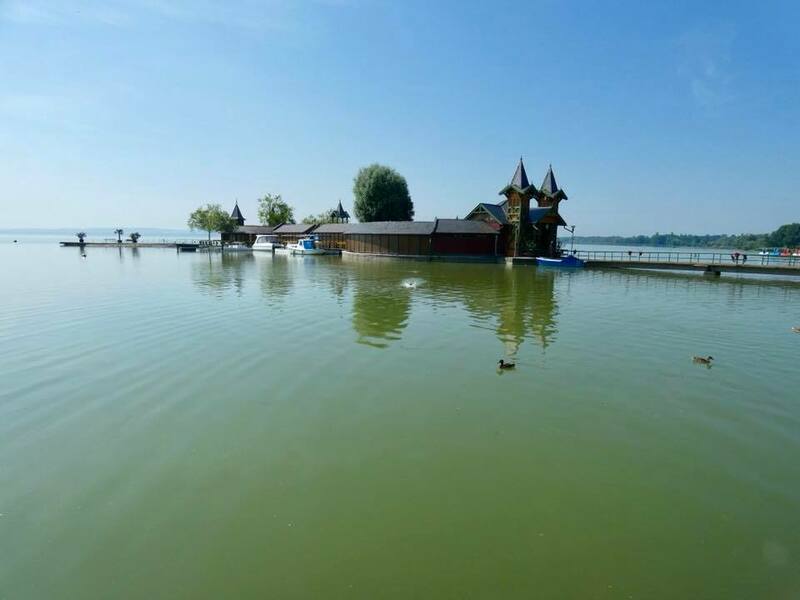 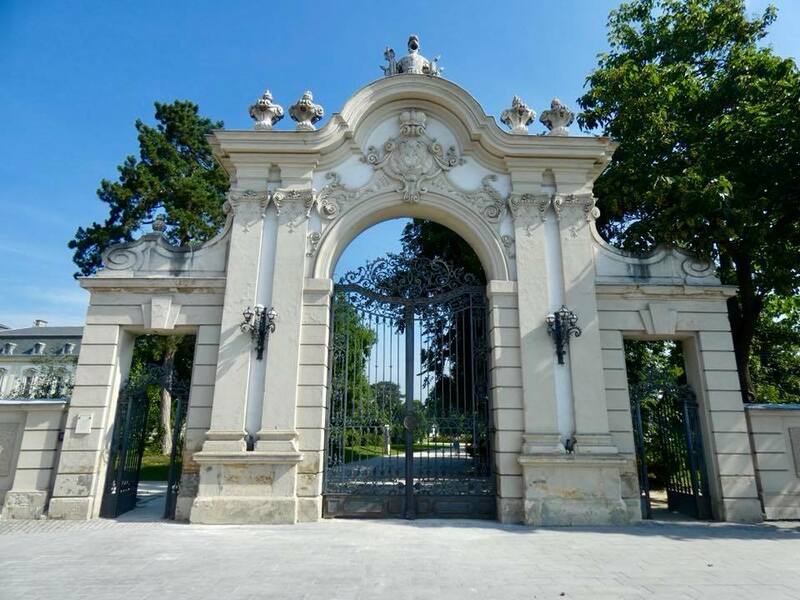 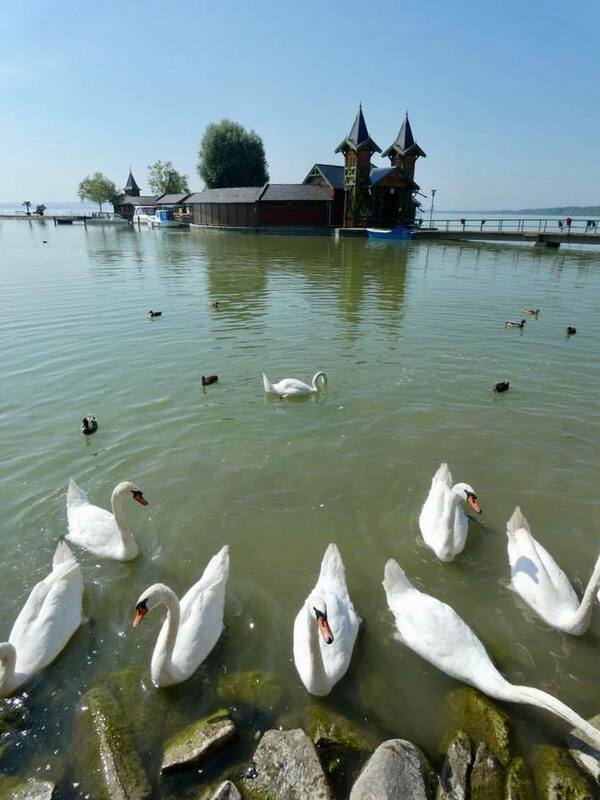 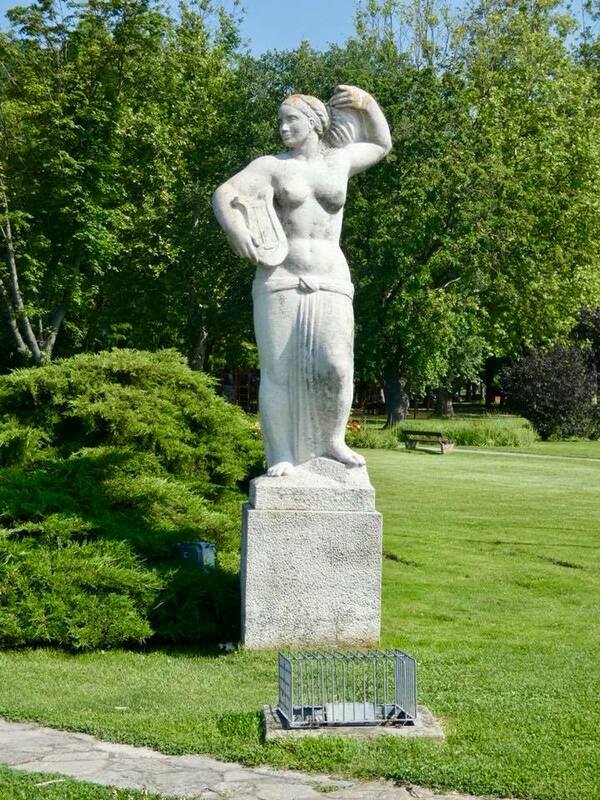 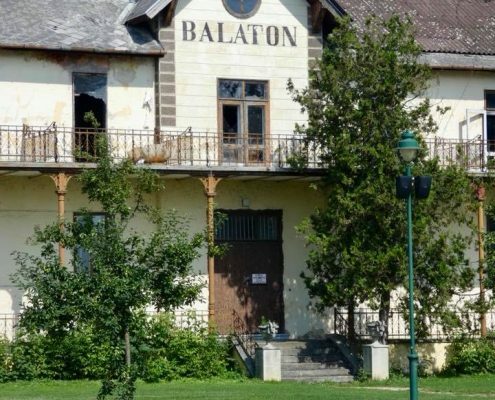 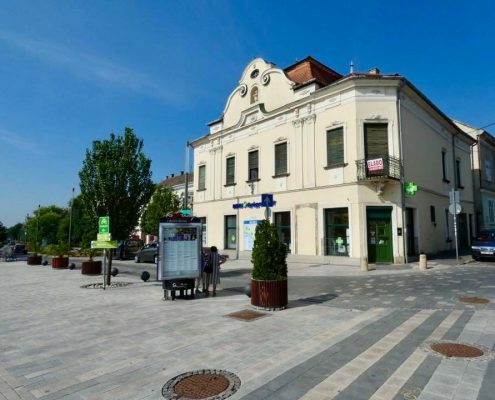 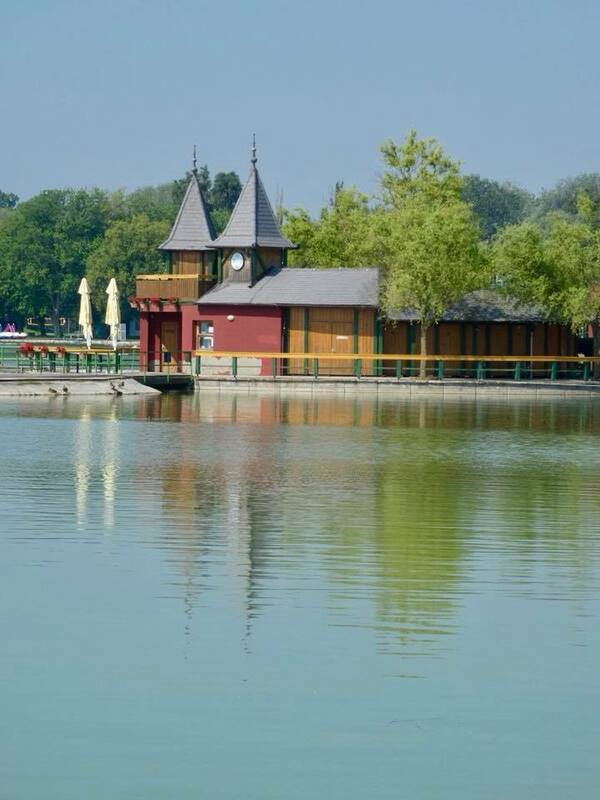 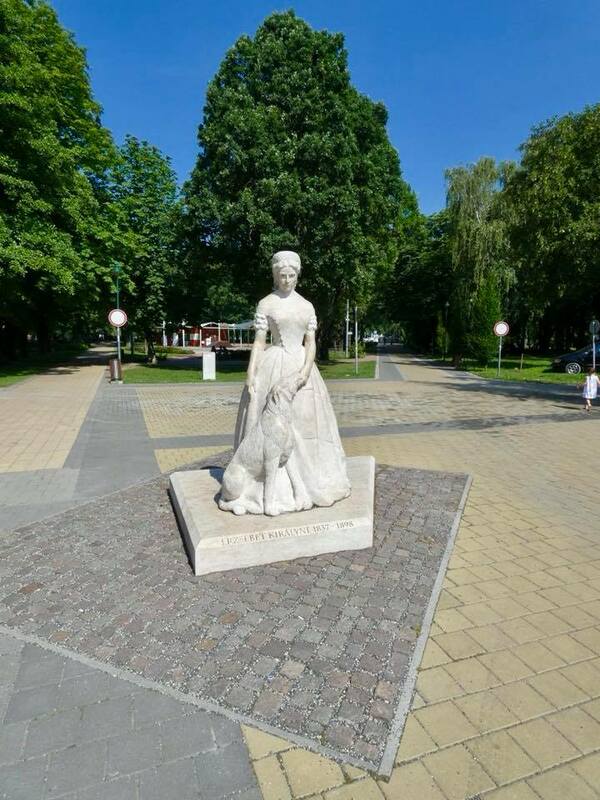 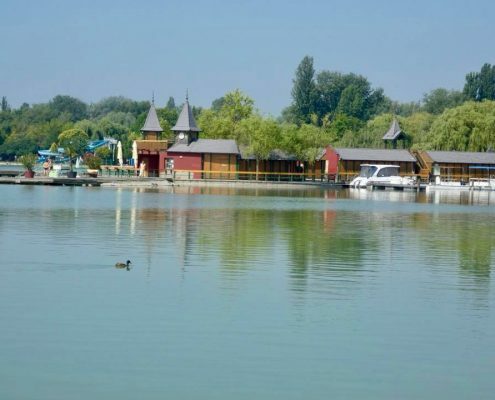 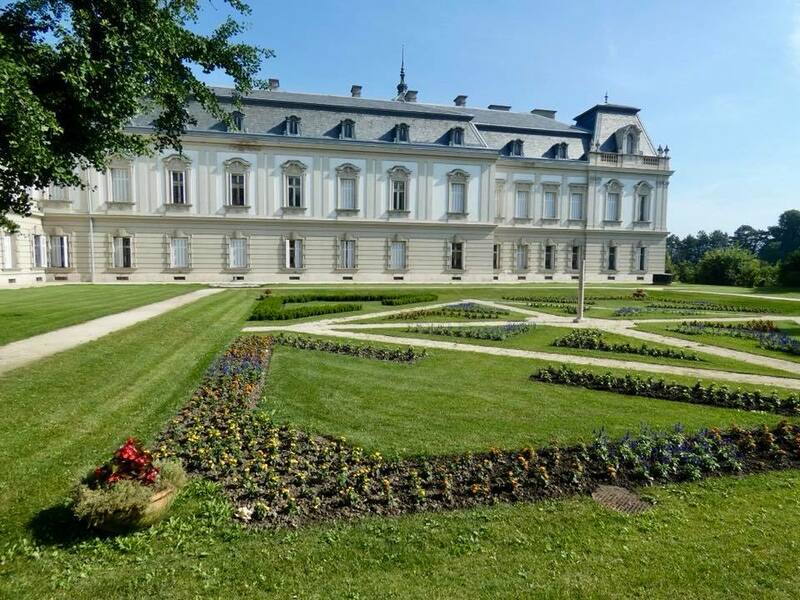 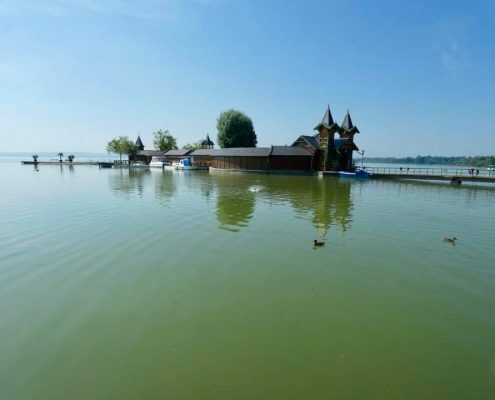 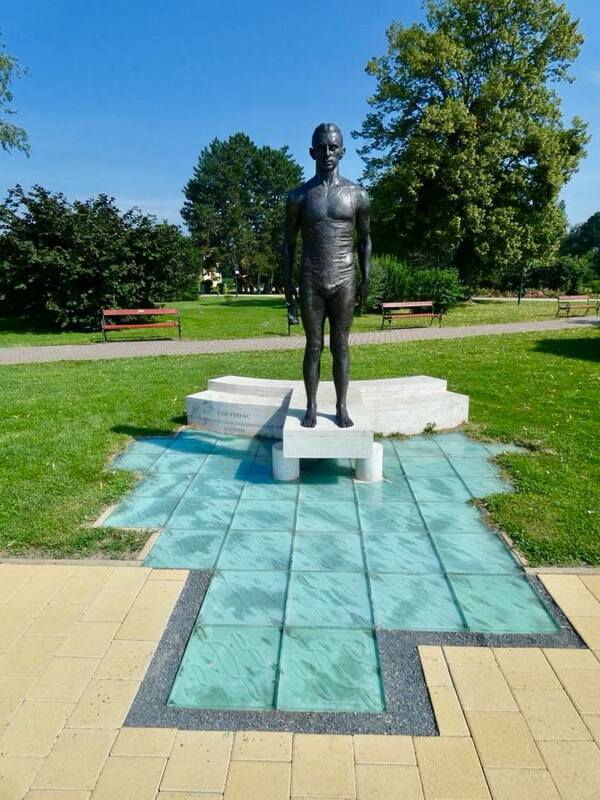 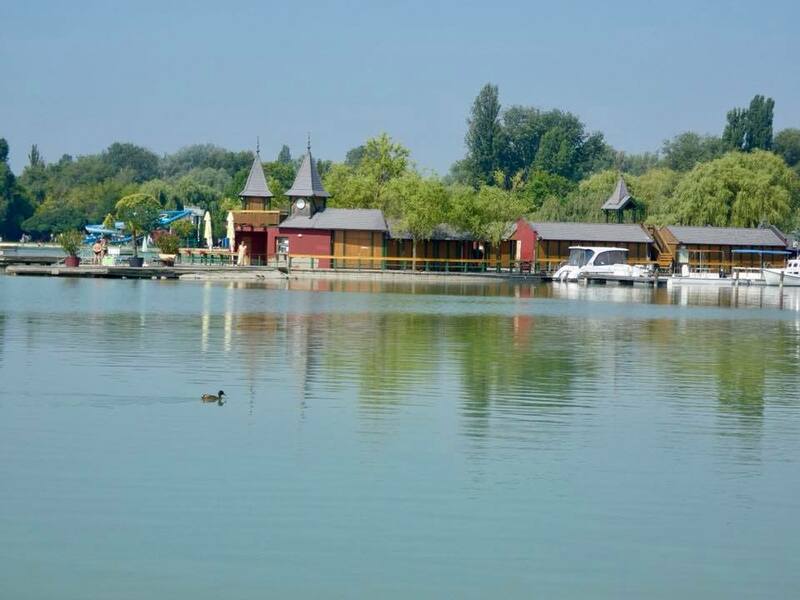 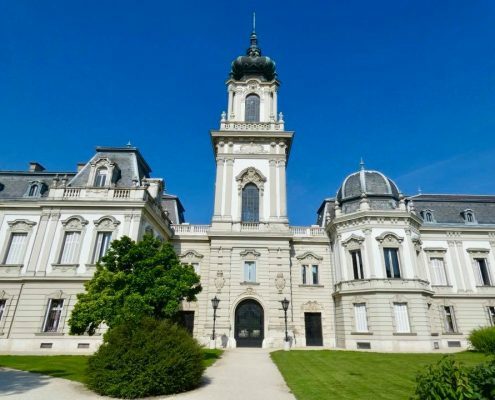 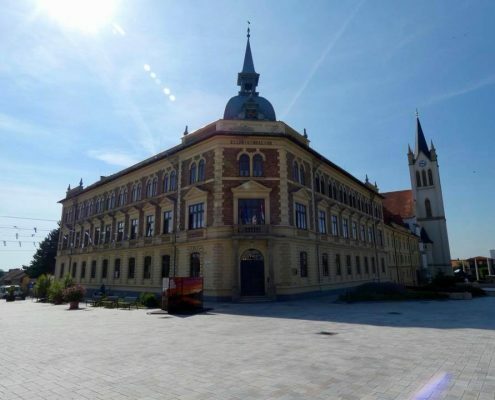 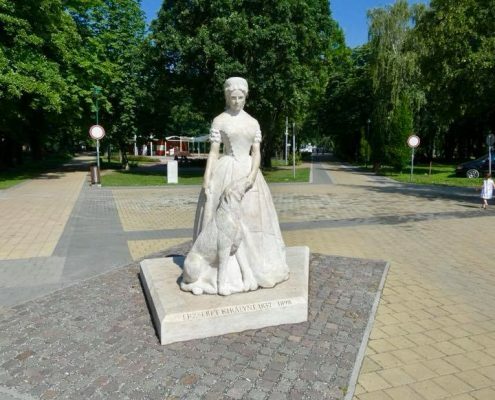 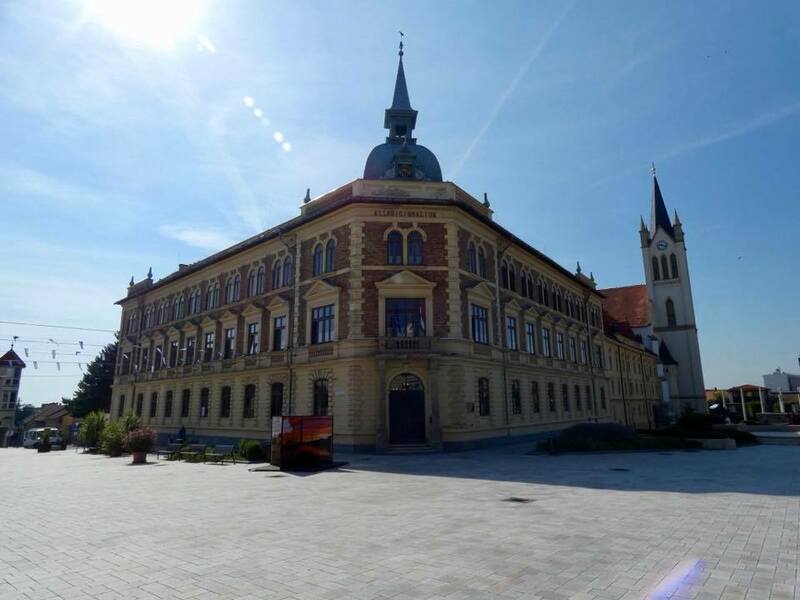 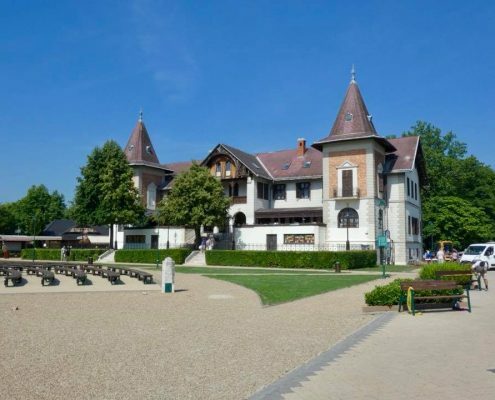 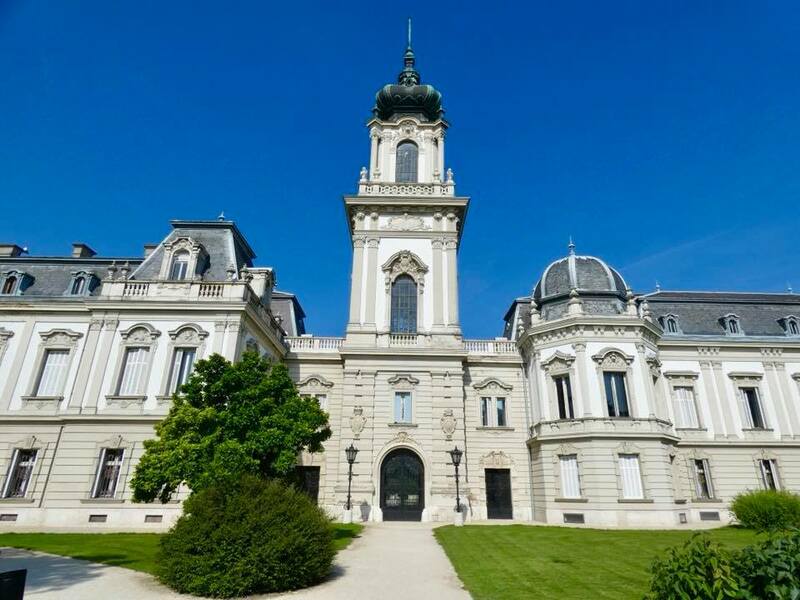 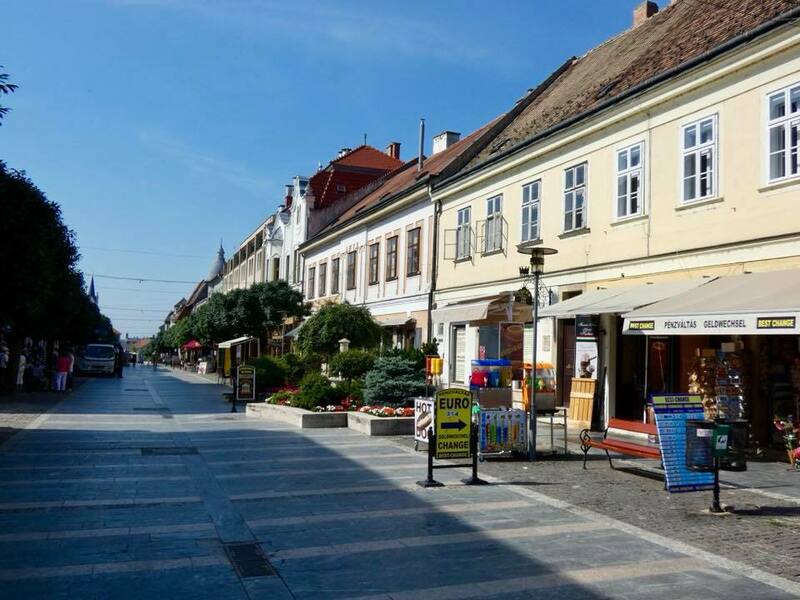 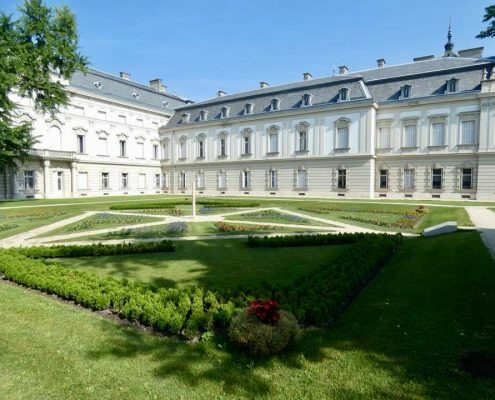 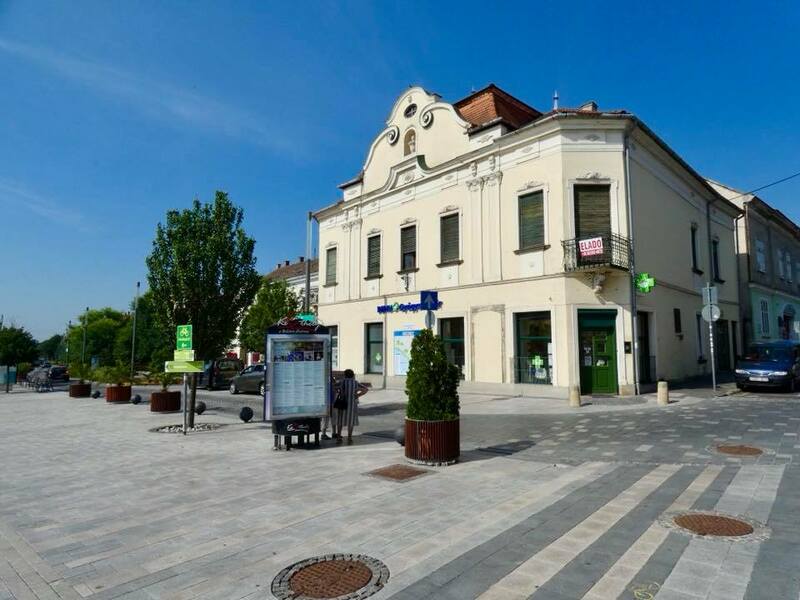 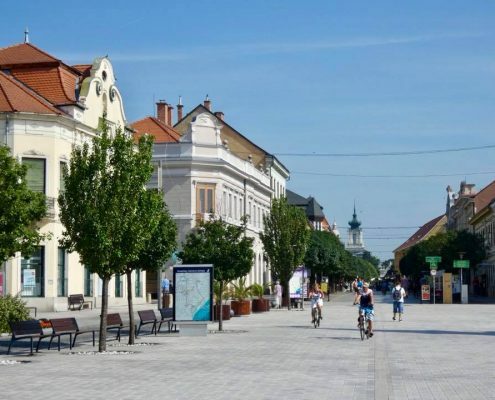 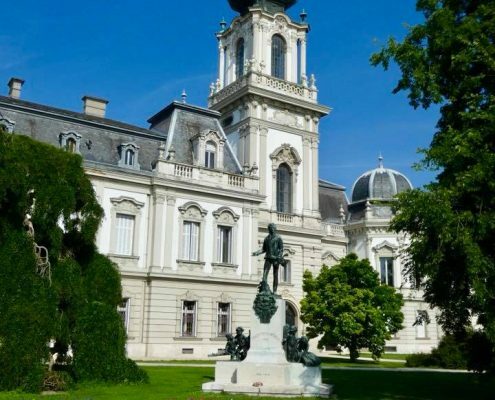 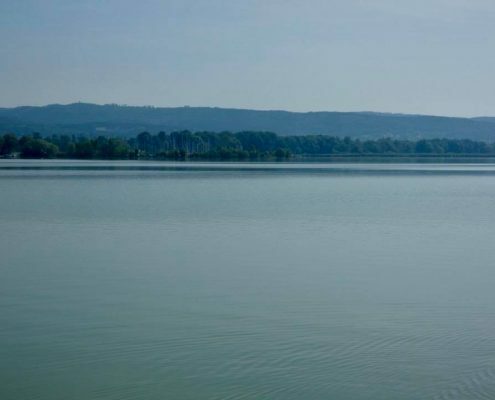 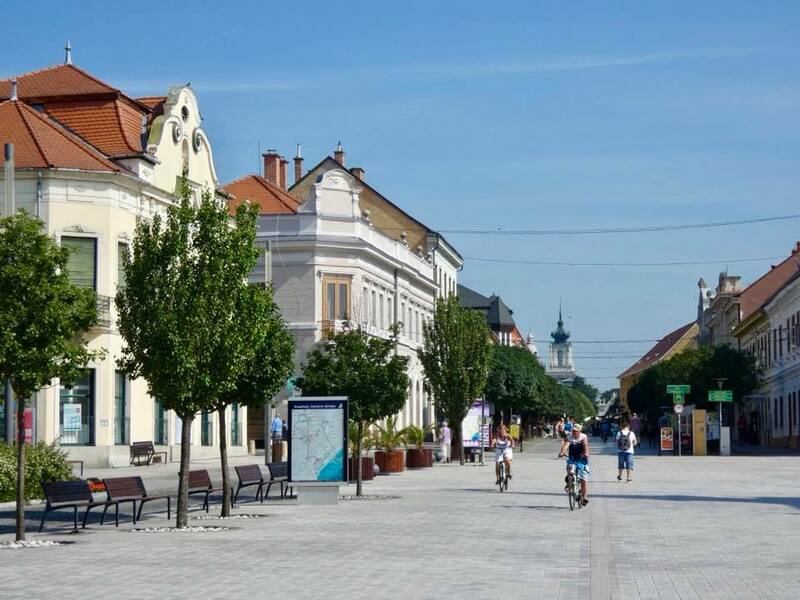 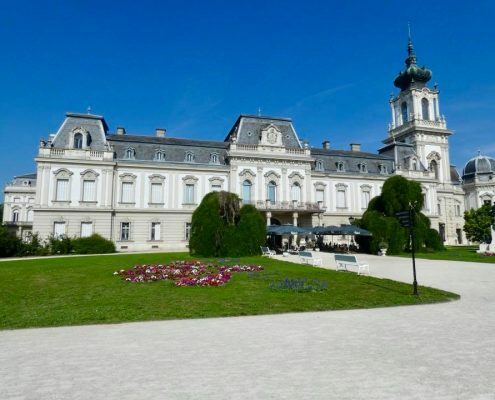 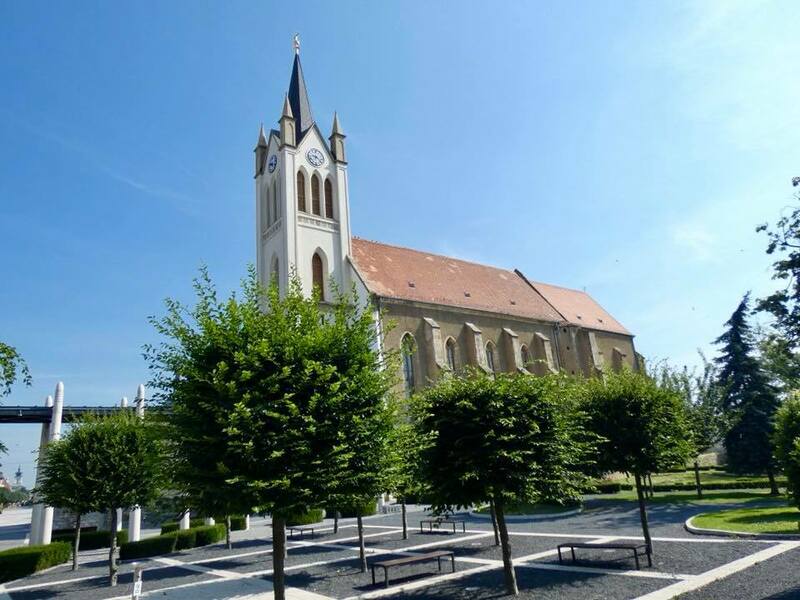 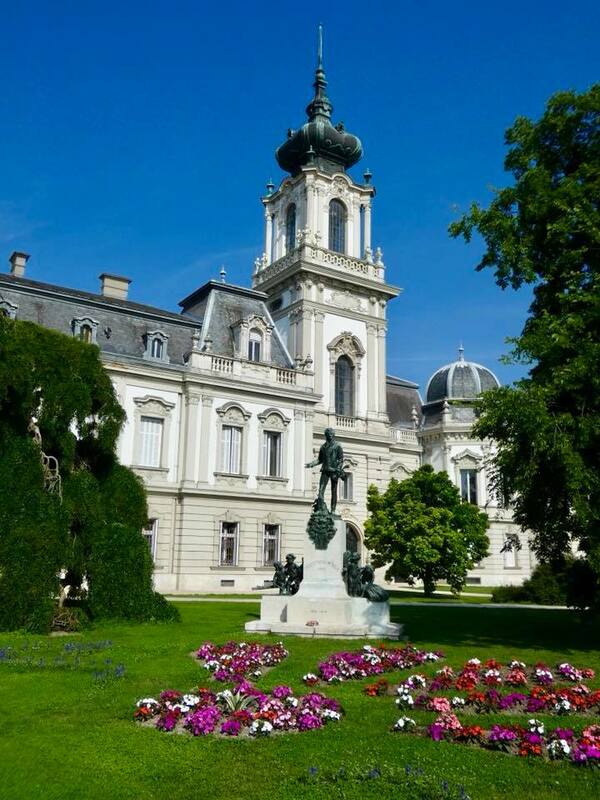 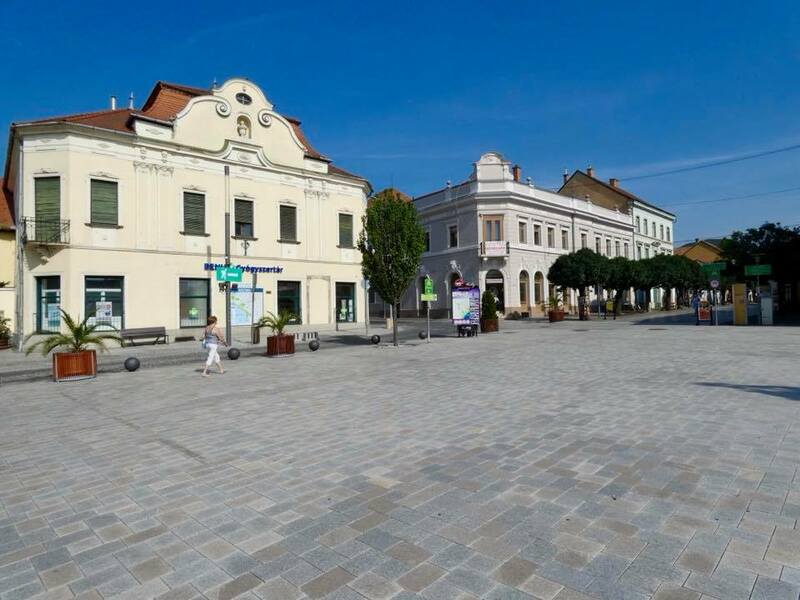 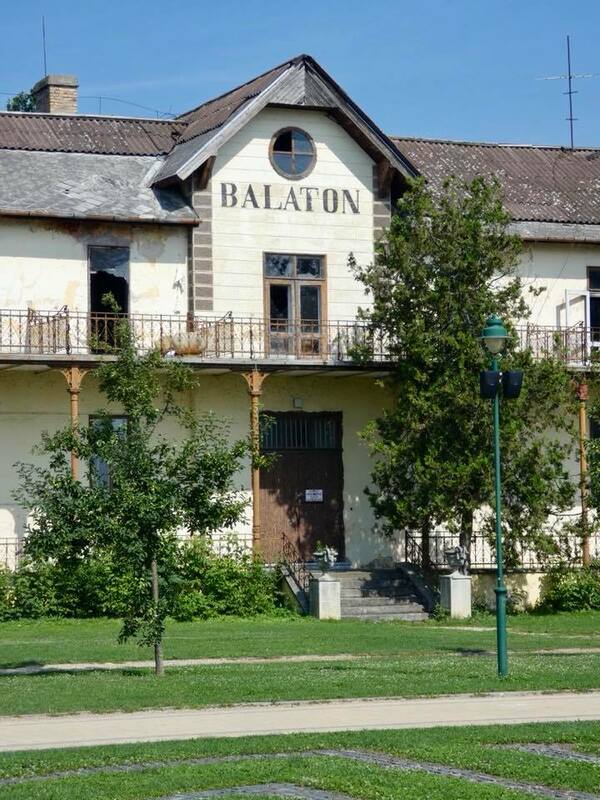 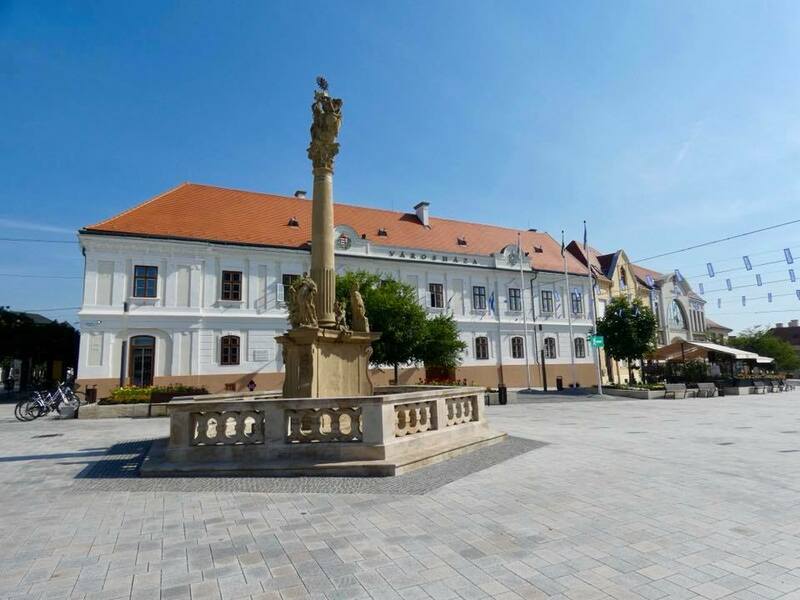 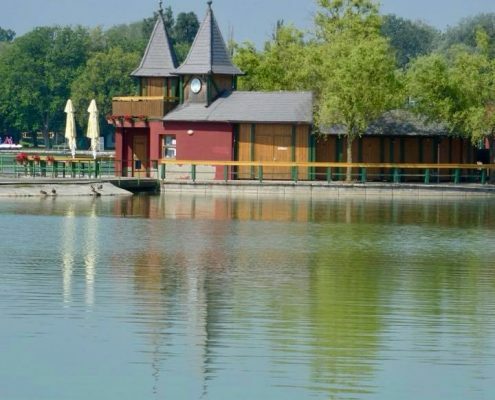 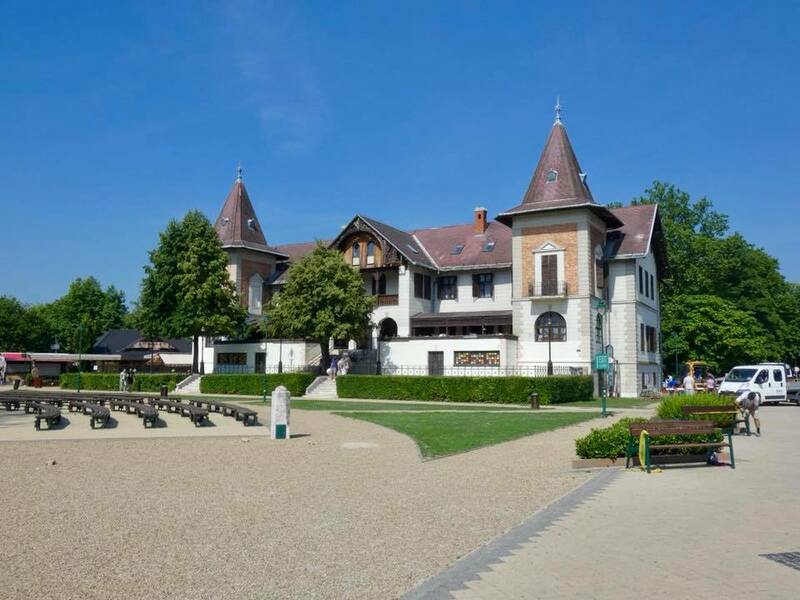 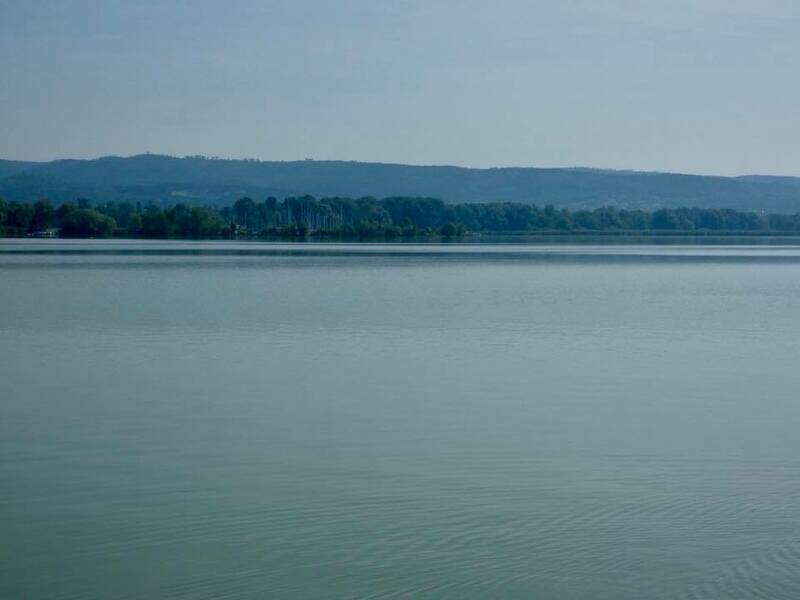 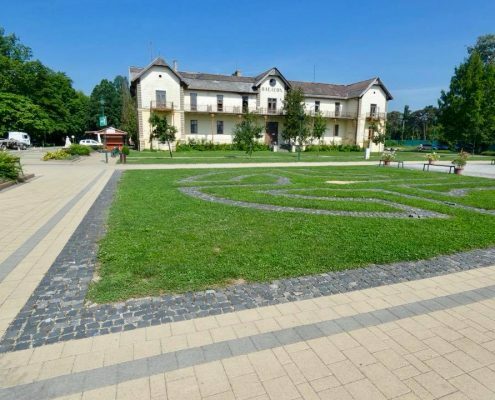 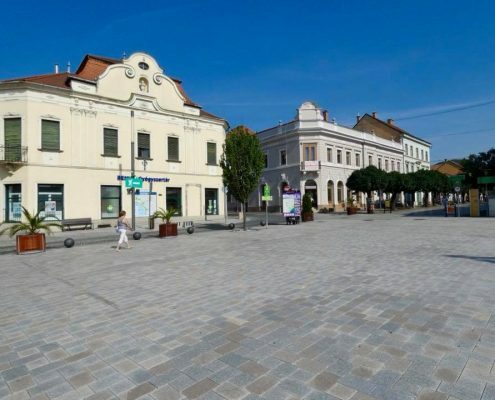 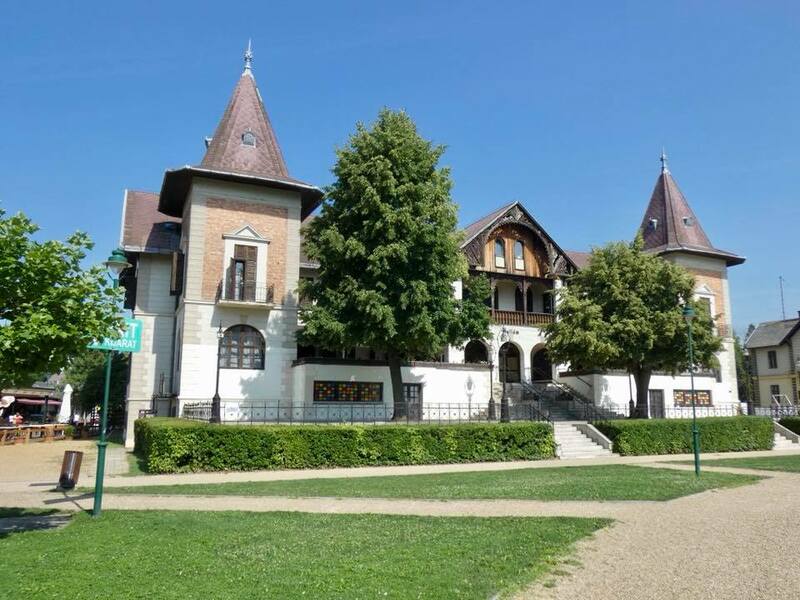 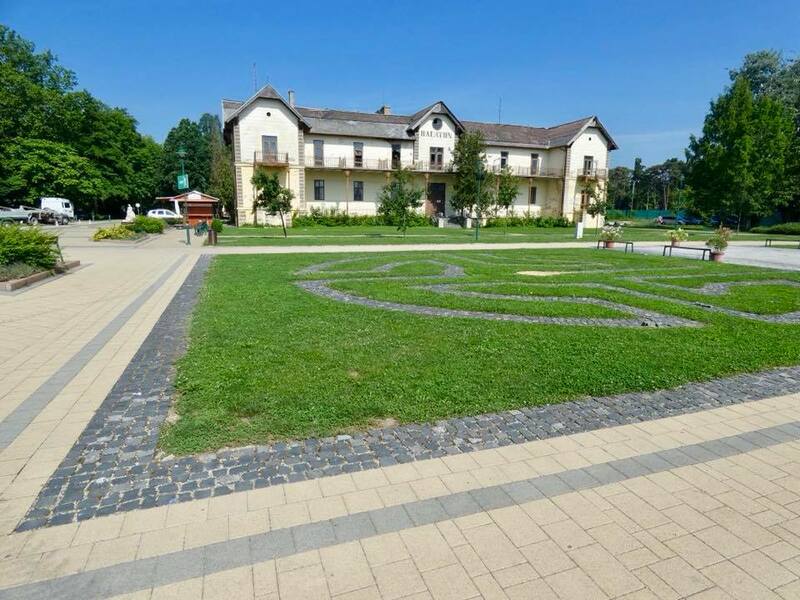 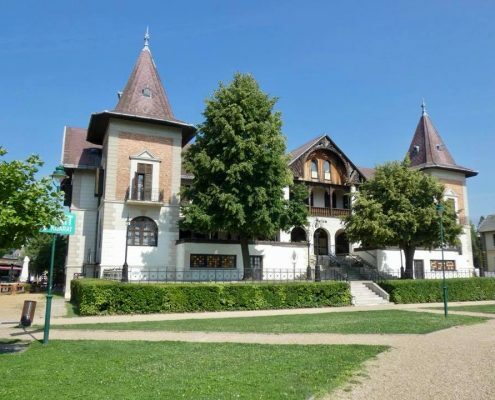 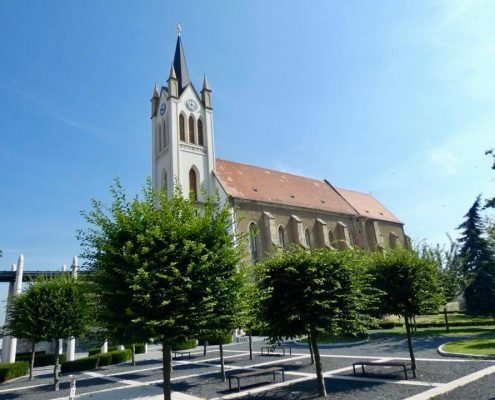 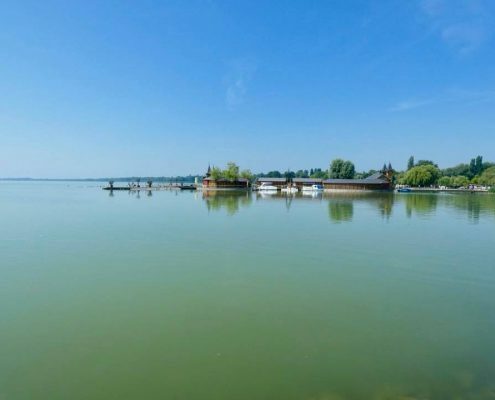 Keszthely is like the Hungarian Nice – waterfront location at the bottom of the country’s largest lake – Lake Balaton – and an ultimate resort destination for all the landlocked Hungarians. 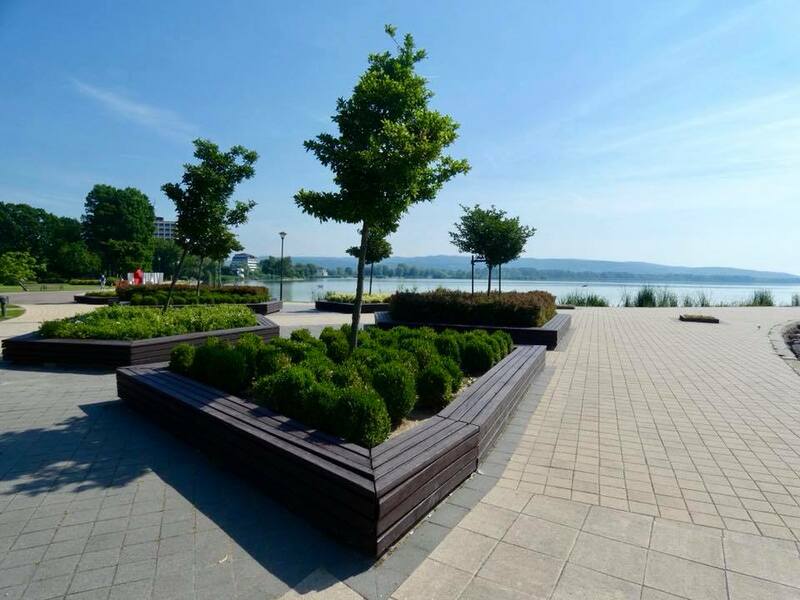 Tourist trap and and hordes of people aside (and no – this is ain’t Nice, or even a Baltic Sea resort), the waterfront and pier are interesting to stroll through (once). 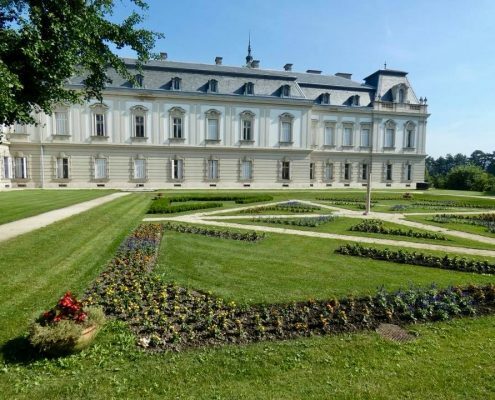 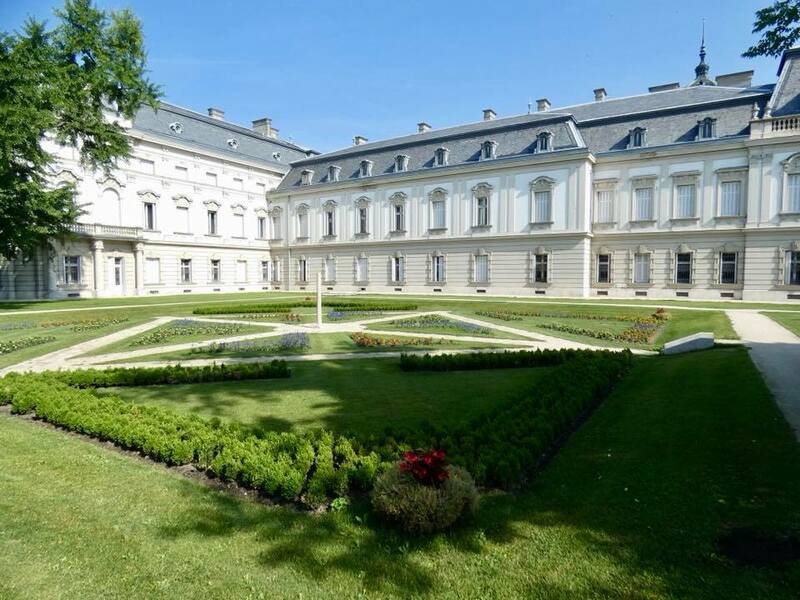 Another attraction here is the large Festetics Palace – a massive Baroque palace from the late 18th century with large manicured gardens surrounding it. 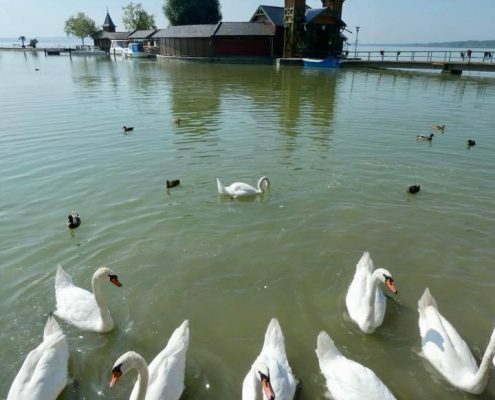 Oh, and because of the hot climate and abundant fresh water in the lake, the town is swarming with flying insects that at sundown invade pretty much everything.